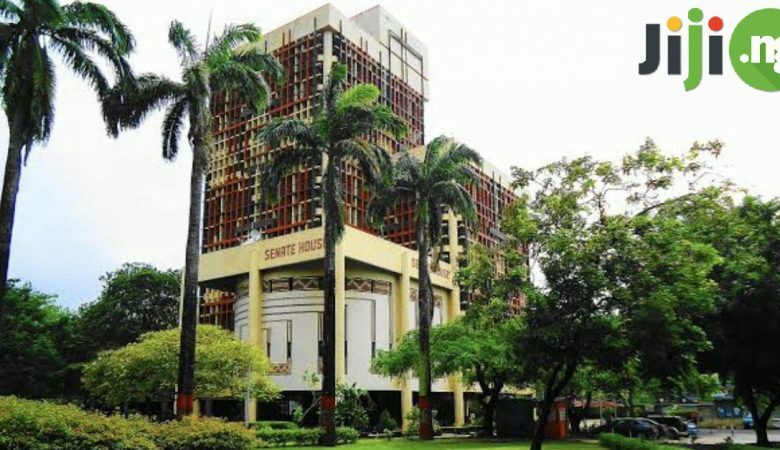 Here’s our top 10 richest state in Nigeria list! Nigeria is definitely one of the world’s prosperous countries speaking about the amount of natural resources. Unluckily, Nigeria hasn’t converted them into de facto wealth, and that’s why, officially, the country it not in the world’s richest countries list in terms of GDP. But this fact it doesn’t mean that Nigeria has no rich states! Are you wondering which state is the richest state in Nigeria? It is a matter of fact that states don’t depend on the allocation from the Federal Government for its prosperity, because they can generated revenue internally. Now we gonna figure out the top 10 richest states in Nigeria list based on GDP and the revenues, that are generated within these states. 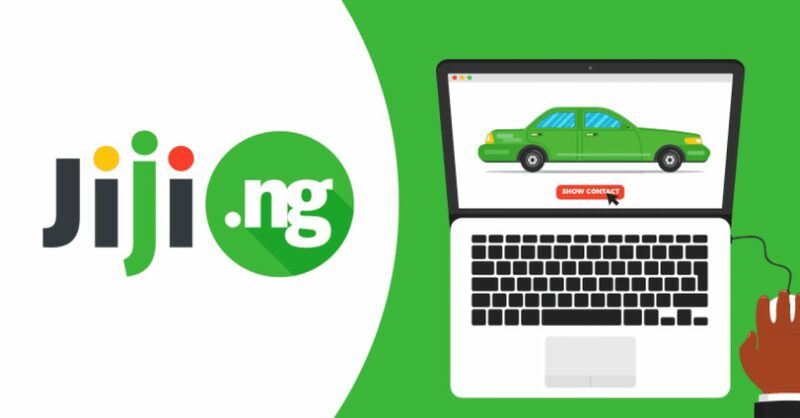 Buy real estate in any region of Nigeria on Jiji at the best prices! 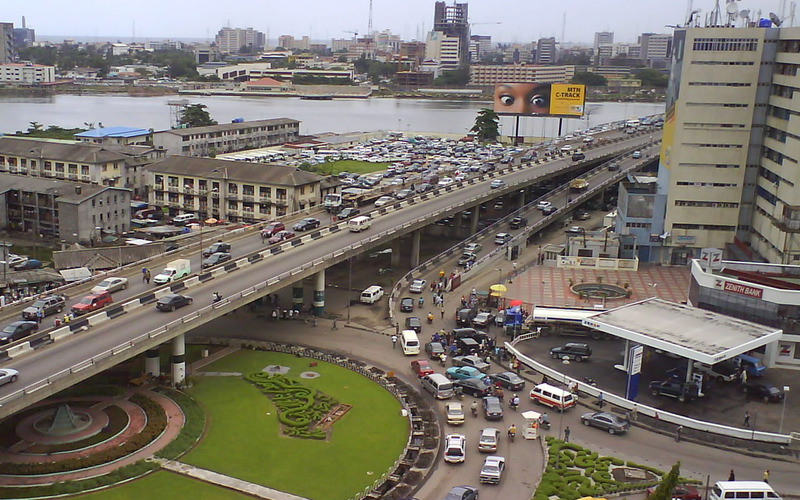 Lagos comes first in the list of richest state in Nigeria. 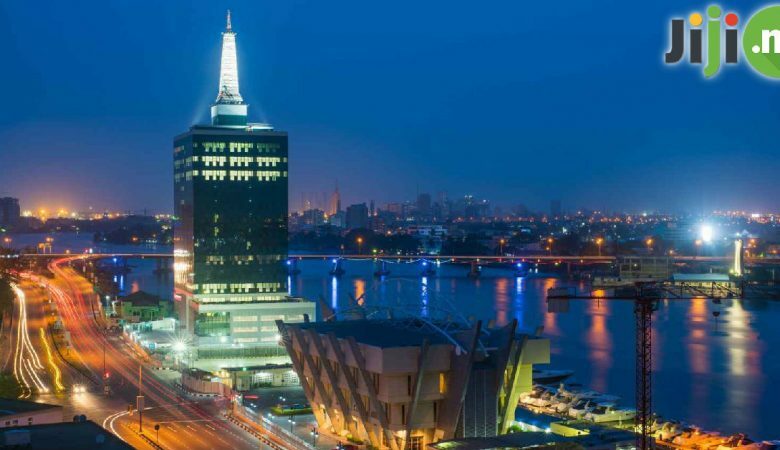 We bet you won’t argue that Lagos state is virtually our country itself, because it is Nigeria’s cultural, business, financial, and entertainment, benter of the country! Now we will give you a clue on how rich the state is: the Lagos state’s Gross Domestic Product is larger than GDP of more than 4o African nations put together! 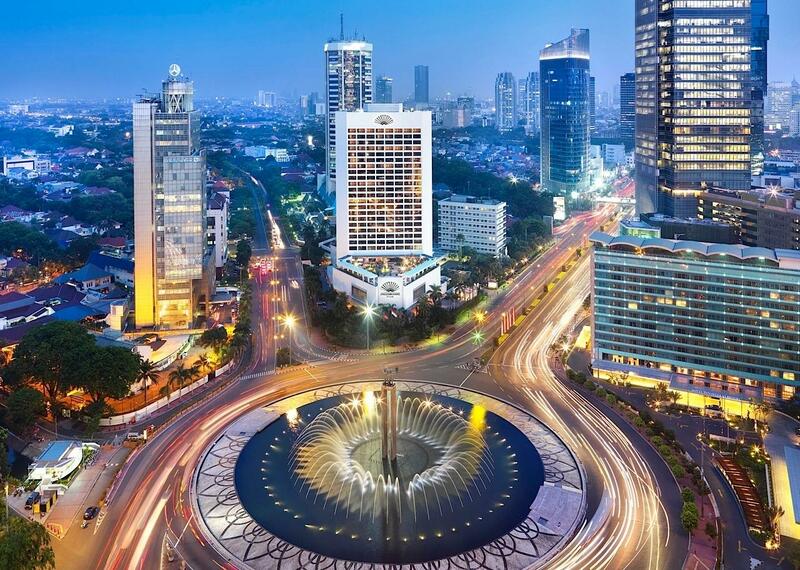 If Lagos was a country, it would have the 5th largest economy ion the whole continent! The internally generated revenue of Lagos state is N302 billion. Rivers state’s (also known as the «Treasure Base Of Nation») strength is the oil sector which accounts for more than 90% of country’s foreign exchange earnings and more than 80% of its budgetary revenues. Almost every oil & gas enterprise in the country has an office in Port Harcourt. The state’s internally generated income is N85 billion per year. Also called «the big heart», Delta is a main oil producing state in the country.It’s location plays a huge role in its prosperity. There are two major cities in the state: Warri and Asaba. The first one is Delta’s commercial and industrial center that houses a huge number of many multinational oil-producing companies and offshore oil platforms. The second city is the administrative capital. Delta state has IGR rate of N44 billion per year. The topography and the climate of Oyo have predetermined its strength: today, it is an agricultural hub with the large farming land size. 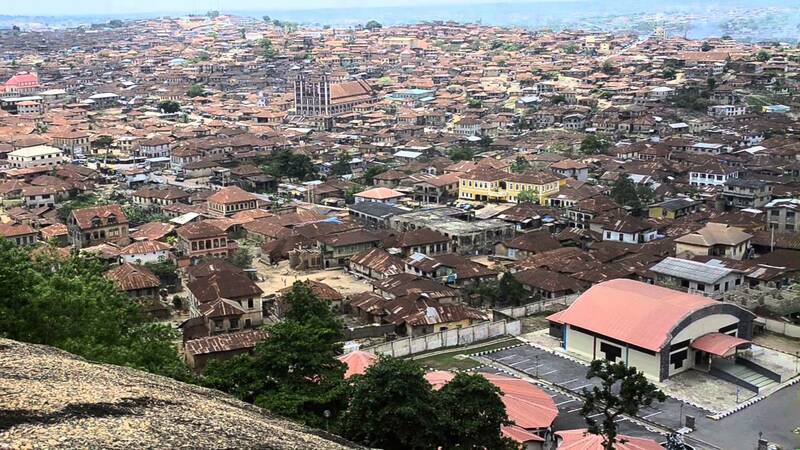 The capital of Oyo state is Ibadan, one of the greatest cities in West Africa. It has the largest population in whole Nigeria. 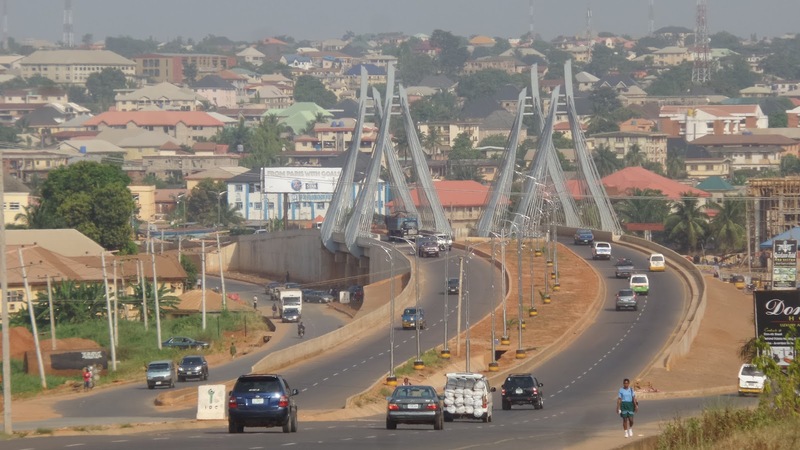 Today, Ibadan is getting more and more metropolitan and is rapidly expanding. 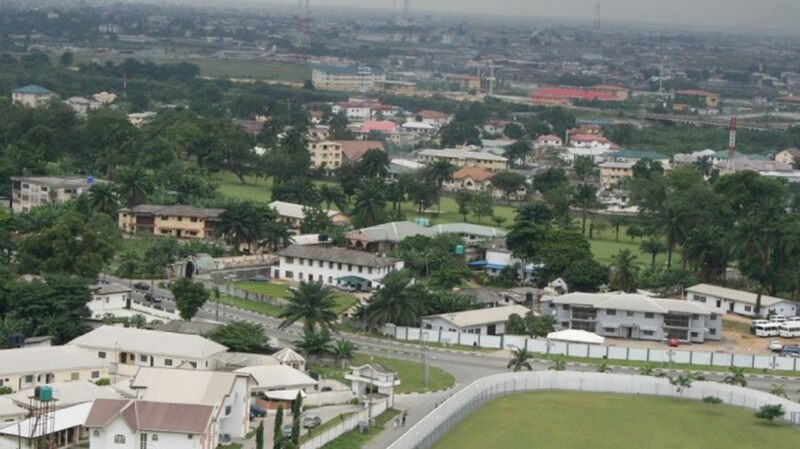 Imo is the heart of the eastern part of Nigeria and the state of the top 10 richest in Nigeria. Despite its small population, today Imo state became surprisingly rich due to the current boom in oil sector has have made Imo’s fortune and brought it to the list of greatest oil producing states in the country. There are nearly 162 oil wells in various parts of Imo state and certain famous oil multinational companies like Addax petroleum, Chevron and Agip are based here. 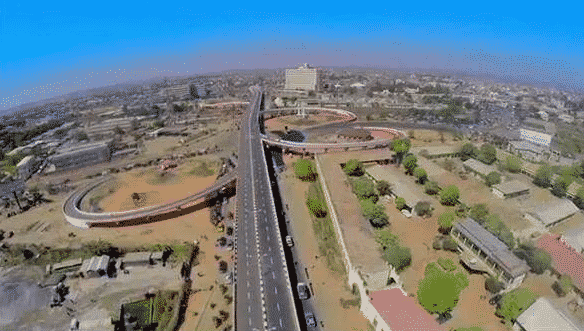 Kano is one of the country’s oldest states and the greatest economic centers in the north part of Nigeria. Kano is the capital of the state, a great commercial city, gifted with the modern infrastructure, large malls, amazing markets, leather, textile and cotton industries. Not so long ago, Kano state became the most populous in the country. Today, it takes up to N30 billion per year in IGR. Just like Kano, Edo is a very ancient state in the Niger Delta section. It is quite large commercial and economic hub of the region. Benin city is the capital of the Edo state: the population of Edo state beats that of Rivers state. Edo empire is also an oil producing state, that has a number of oil wells and other natural resources. The state’s annual IGR is about N23 billion. 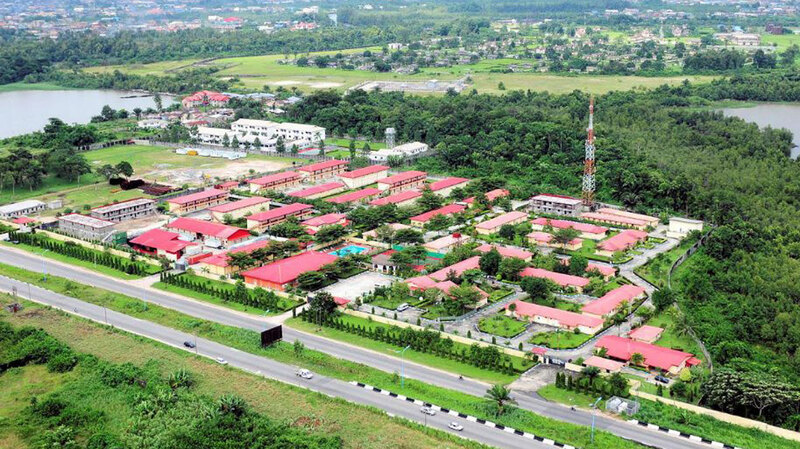 Akwa Ibom state borders the Atlantic ocean to the south: as you may know, this is the home state for Exxon Mobil, one of the most luxurious oil companies in the whole world. The state’s capital is Uyo which is a real boom town today, with the certain indicators in GDP growth and internal revenue increase. This state in located in the western part of the country and shares close proximity with Lagos. 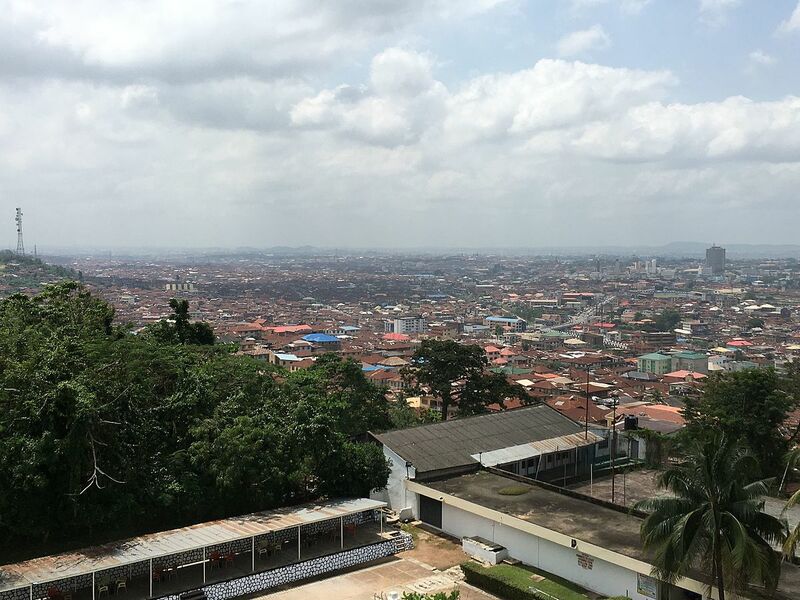 Ogun is the most industrialized Nigeria’s state after Lagos? So it has one of the greatest industrial estate in Nigeria. Many well-known industries like Dangote, Procter and Gamble, Lafarge, Nestle Nigeria Plc are based here. Ogun is also known as the state with greatest number of universities in the country, as well as Christian religious camp grounds. Anambra is surely a great agricultural state, ‘cause it plays a huge role in state’s economy: taro, yams, palm oil and its products, cassava, maize, rice and citrus fruits are the main crops that are cultivated here. There is a great and modern market located in Onitsha, that became a hub of Anambra’s industry and commerce. 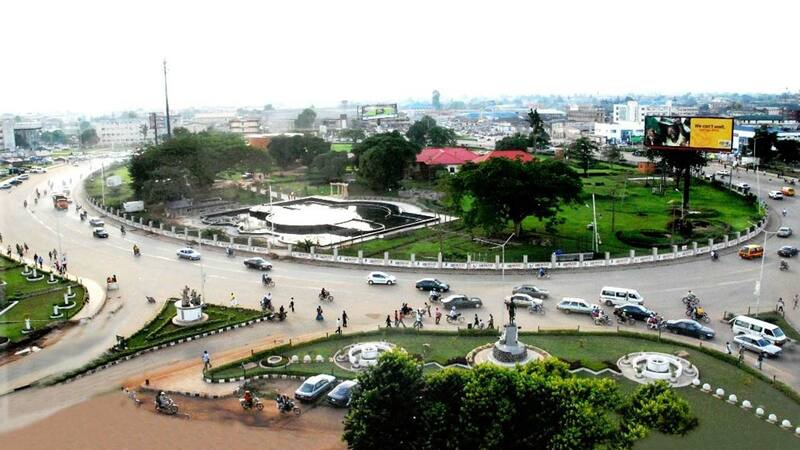 The capital and the richest town in Anambra state is Awka. 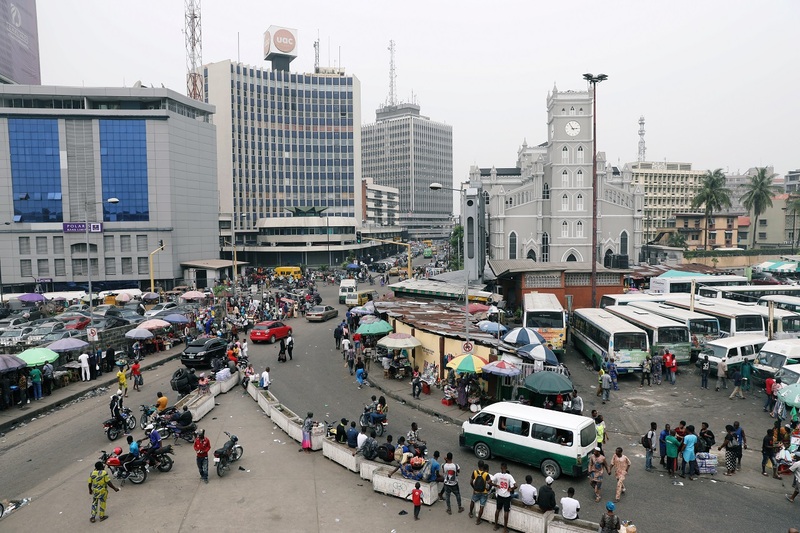 Top 10 richest states in Nigeria (2019). http://tiny.cc/sgem4y – Shop at Jumia NG. 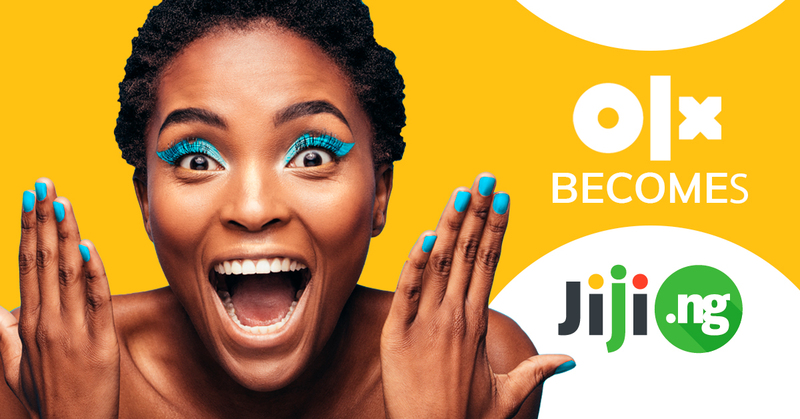 Install free updated Jiji app now and get the best deals on Jiji right on your smartphone!